Welcome to the voting round for Best Design! Voting will last for one week, from July 27, 12:00 AM EST, to August 3, 11:59 PM EST. Please only vote once, and don't cheat. Scroll down for the next category, Most Creative! Sometimes I visit Feed Me Books Now just to stare at its wonderful design. 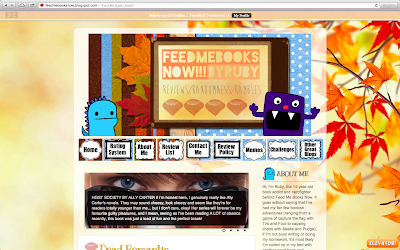 It reflects brilliantly off Ruby's unique blog posts, and her interesting book reviews. Ruby's designing skills are unbelievable! She has such a creative mind. She can create banners, buttons, and anything really, with such ease. Feed Me Books Now's design is so original and creative! I've really never seen anything like it! It really suits Ruby's unique blog. To think that Ruby, at her age, can create such an amazing design all by herself is unbelievable! I wish I had her talent. Feed Me Books Now has the best design I've ever seen, and probably will ever see! 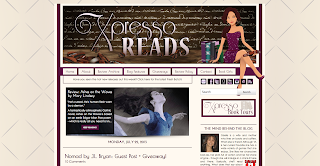 It is the definition of an amazing blog design! As a designer, I'm very picky in when it comes to design. I need designs to catch my eye and stay clean at the same time - and because I like that, I've incorporated the same idea on IceyBooks. 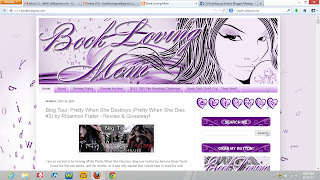 I have one uncluttered sidebar with easy links to current giveaways, a handy search bar and social media icons, and fonts that are easy on the eyes. I love all things vintage, so it seemed only natural to base my design on that! While I have plans to change up this design soon, I can say I've gotten several comments on how much readers love it, which never fails to make my day. 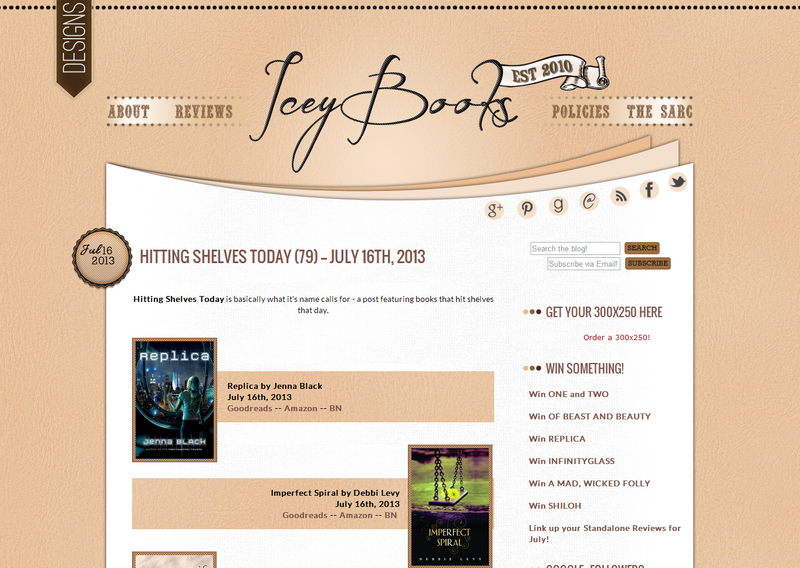 @IceyBooks By the way: I love how creative and vintage your designs always are. You have got a great talent. I went through a couple of designs since I started blogging and none of them truly screamed "ME" - really I don't even like pink all that much! So finally I spend a whole weekend designing a site that would reflect my personality and taste; it truly feels like my baby, now! I am so honored to be nominated for Best Design. 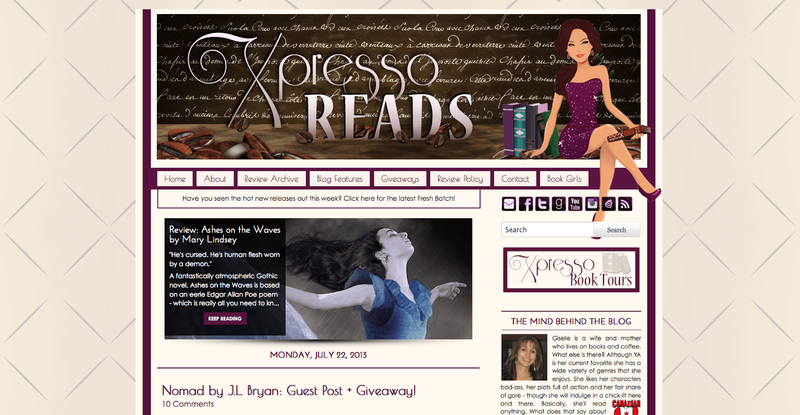 All of the credit for my blog design goes to Giselle @Xpresso Reads. I am glad that she knows me so well because I think the design is a perfect fit for me. I love the color purple, and the design is so clean looking while being unique and pretty. The social icons are all the mother and child symbol which I think is really awesome too. And it helps that I think the chick looks a little like me. The letters floating in the background are fabulous. I am still as in love with my design today as I was when I first got it. 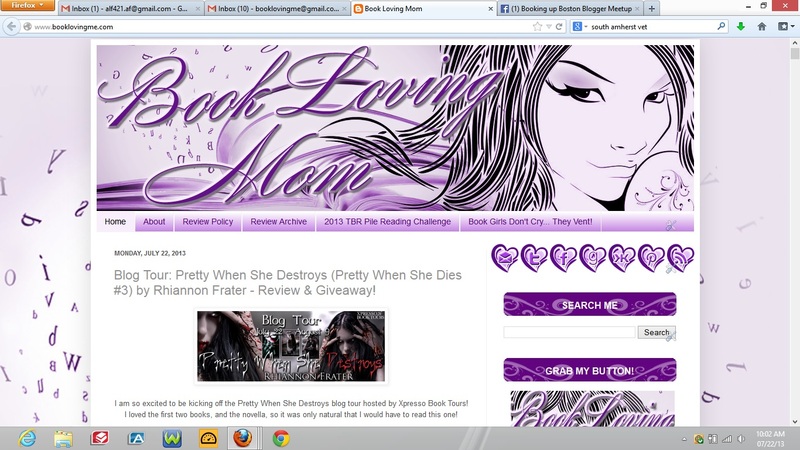 I think that it is very "me" and couldn't have asked for a better design for my blog that fits me right!